Chords for "Adios to California" uploaded . Thanks to Keith Fraser ! Added promo album and single to the discography. Dirty Jeans and mudslide hymns added to discography. You can download the newest issue of "Slow Turning - Fanzine". Click here. 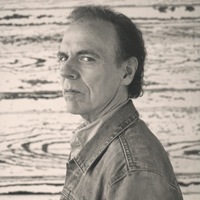 When you found an interested link to a John Hiatt website or an article... please, feel free to add this to our linkpage. 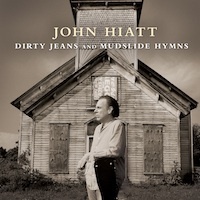 It took some time but finally... the new John Hiatt Archives website is ready. Right now there is no more information on it then before, but for me as webmaster it is much easier to maintenance. So the time that i can spend on this website can be use more effective and in the future you can expect more updates. 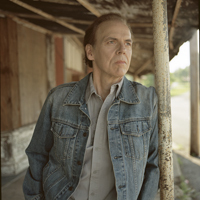 The John Hiatt Archives can not continue spending time to keep the Archives forum online. Members of our discussionboard: Within a few weeks our discussion board will be remove from our server. I like to inform you on this because maybe you have some "private" messages that you would like to save or other data you would like to copy from the board.